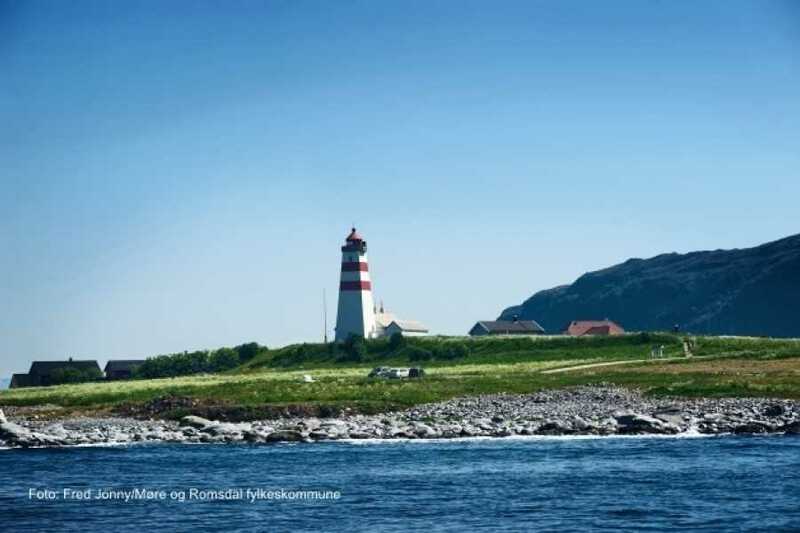 At Alnes you can enjoy the magnificent sea landscape which is as beautiful on a sunny summer day as in the winter storm. 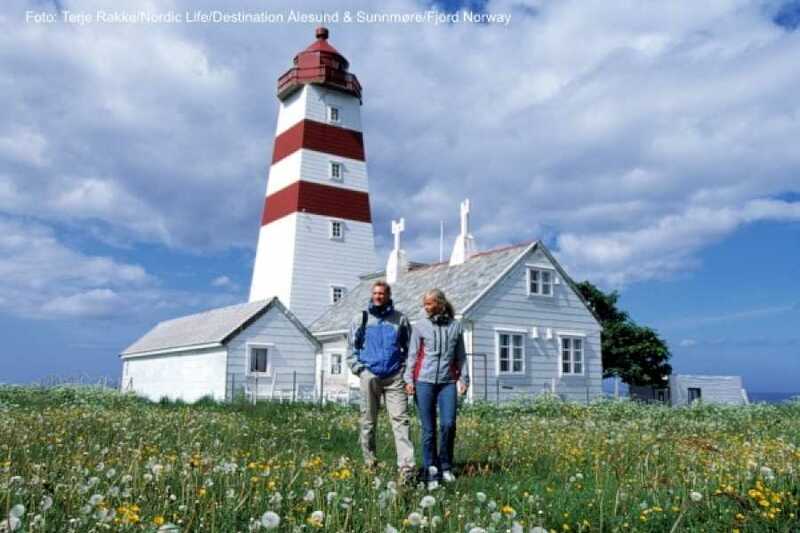 You may visit Alnes lighthouse, which is still in operation. The tower features a permanent exhibition of watercolor works and sketches by the famous local artist Ørnulf Opdahl. 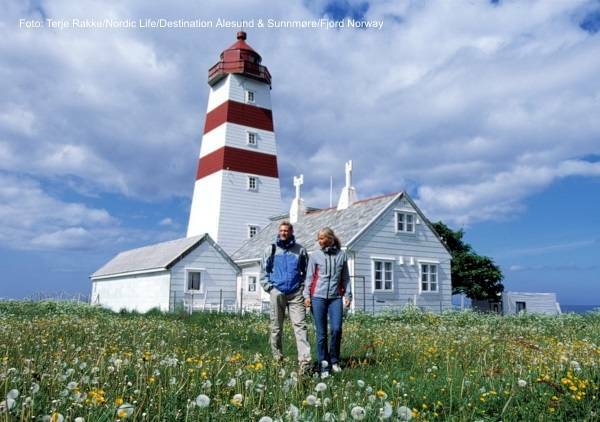 In the summer period you may visit the original lighthouse keeper’s house. 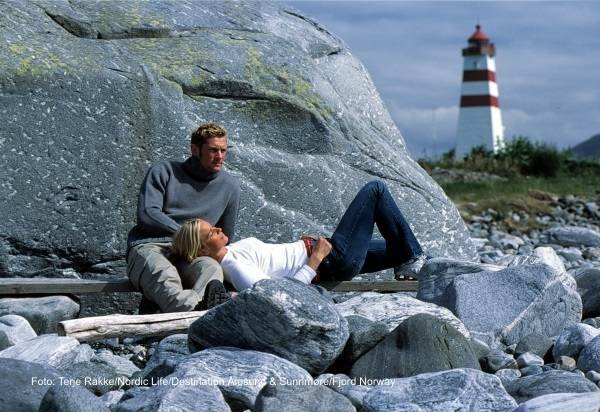 Here you will find an exhibition about the history of the lighthouse, a summer café, and temporary art exhibitions. 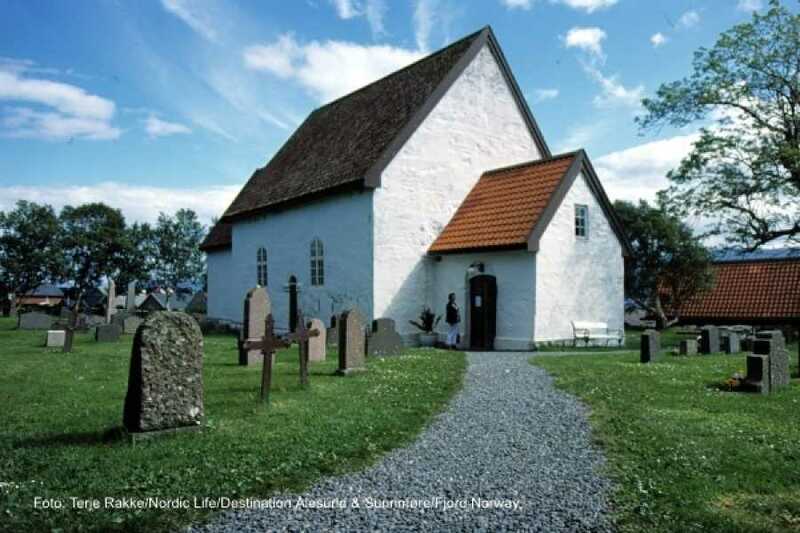 The new Alnes Cultural Center features a café that is open all year round where you can buy homemade cakes and traditional food from the area. There is also an art gallery. In the café there is a permanent exhibition made by the Norwegian Coastal Administration illustrating the current activity at Alnes Lighthouse. See www.alnesfyr.no for opening times and information. You can choose any combination of departure time and return time from the timetable below.